The Asian Human Rights Commission (AHRC) has received updated information regarding the disappearances and extrajudicial killings of youth in Balochistan Province for opposing the China Pakistan Economic Corridor, a huge highway being constructed by China, which has an investment of Rupees 47 billion. The ages of the disappeared and extrajudicially killed range from 16 to 22 years, and they include two student leaders and even one footballer, who is accused of gathering crowds through football matches. According to the Balochistan government, in July, under the “National Plan”, security forces have killed 375 and arrested 13,575 people in nearly 3,000 Military operations. A sudden increase in disappearances of young persons and extrajudicial killings against the Baloch people has been observed. With the total impunity for the Frontier Corp (FC) and State intelligence agencies, any resistance to the China Pak Economic Corridor (CPEC) has been crushed with violence. There are also unconfirmed reports about the arrest of 69 persons, but the family members are avoiding reporting the cases because they are scared that if they report the arrested persons, their loved ones will be killed in staged encounters in custody. According to reports published in local websites and newspapers, a 22-year-old student, Shabir Baloch, was abducted by security forces of Pakistan in Gwarkop military operation, which took place on Tuesday, 4 October 2016. Initial reports said that 9 persons were abducted during the daylong military operation in which more than 50 vehicles of ground forces took part, with the support of two gunship helicopters, as it is common practice in Balochistan. 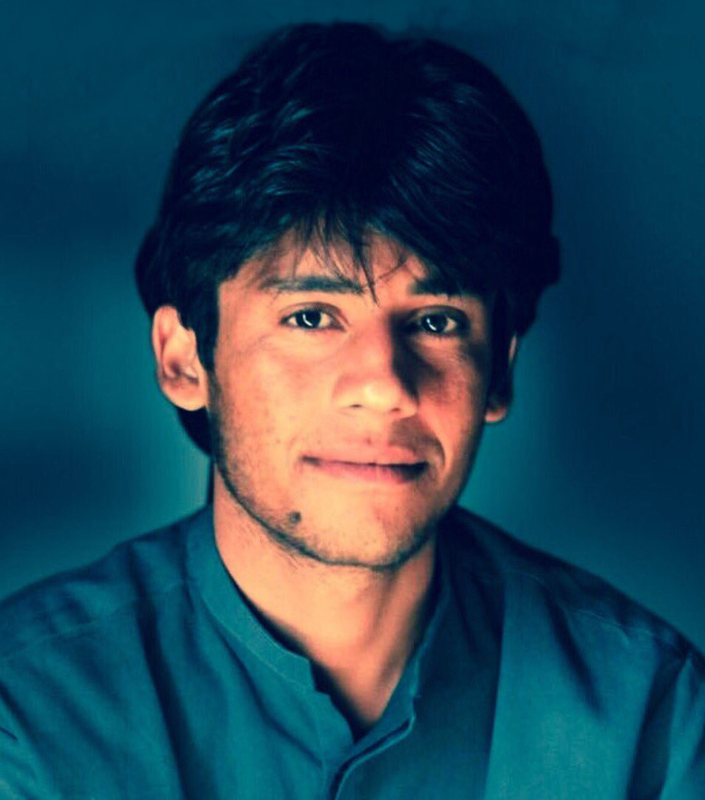 Shabir Baloch, born in 1995, is brother of three sisters and three brothers, and resident of Labach Awaran, Balochistan. On September 30, a 16-year-old student, Majid Rasheed was arrested while he was travelling back from a football match, played between his team and another club. He was traveling from Mand to Gomazi, Tump, Kech District, Balochistan. Their vehicle was stopped at Azian checkpost for almost an hour. Finally, the security forces took Majid with them leaving the others behind. Since then, his whereabouts are unknown. The football team was instructed by the non-uniformed personnel not to play football as crowds gather as a result and then chant against the government and CPECK. Majid is a student of grade 9 in High School Gomazi, Tump of District Kech. His father, Mr. Rasheed Baloch is a farmer; he works to earn a living for his family, his wife, four sons and one daughter. Mr. Hasil Baloch was shot dead by men in Khaki in public, in front of a large crowd, after the search of houses in a village. 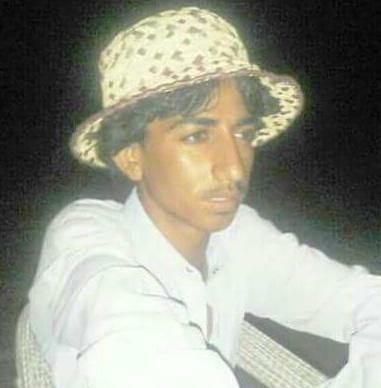 On 5 October 2016, a day after the illegal abduction of Shabir Ahmed, Pakistani State forces attacked the town of Kolwah, Kech District in Makran and arrested several civilians who were taken away to undisclosed locations. The soldiers torched homes after beating up residents and dragged them into the streets. 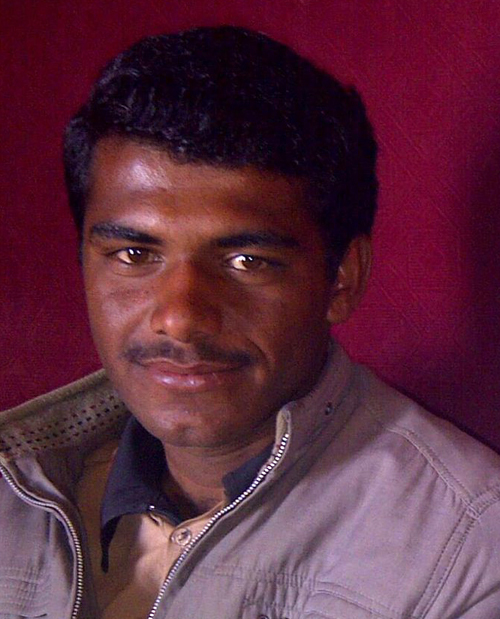 According to eyewitnesses and families, the zonal leader of Baloch Students Organisation (BSO-Azad), Hasil, also known as Qazi, son of Arz Mohammed, was arrested from his residence during the raid and shot dead execution style on the street before the crowd to send them a message that no resistance against CPEC will be tolerated. Hasil’s father is missing since 2015 and his elder brother Fida was abducted and his mutilated body was found dumped in 2013. According to the Balochistan government, in July, under the “National Plan”, security forces have killed 375 and arrested 13,575 people in nearly 3,000 Military operations. However, neither have the details of the killed persons been made public nor have that of the “arrested” ones. In March 2013, the Government of Pakistan announced a ban on the activities of BSO and since then the organization’s leadership has gone underground. The then Chairman of BSO, Zahid Baloch was picked up by security forces in March 2014 and he is still missing. Since 1970’s, BSO has been the main force of providing secular educated youth to the Baloch society, opposing Islamization and Talibanization of educational institutions. It has witnessed brutal suppression in the hands of State forces as well as Drug Mafia and the Islamist militants. Since 2009, thousands of political activists have gone missing, allegedly picked by security forces in Balochistan. Hundreds of abducted persons were found dead on roadsides after some period of abduction. Hundreds of military operations are now place the routes of CPEC, with villages being burnt, and populations forcefully displaced, for which there are clear evidence available. The Government of Pakistan has openly said again and again that “no hurdles would be tolerated on the way of CPEC” and has taken this project as matter of its survival and has clearly said that anyone opposes these projects would be considered as culprits. In most Military operations, the educated youth are the target of extrajudicial killings and enforced disappearances. On the other hand the Islamic schools and madrassas are increasing in numbers and are being allowed operate freely. There are serious concerns among people of Balochistan that the security establishment of Pakistan seems to have a plan for cleansing the educated youths from Balochistan. Please write letters to the following authorities calling them to stop the crackdown against the young Balochis who are demanding their rights in the China Pakistan Economic Corridor as they feel that Balochistan Province and Balochis are being denied their due constitutional rights and benefits from the CPEC and they will become minorities in their own land. Please urge them to make a safe recovery of Baloch students and youth, including Shabir Baloch and Master Majid Rasheed, who have been arrested and then disappeared, their whereabouts are unknown. The killers of the Hasil Baloch, who was killed extrajudicially in front of a gathered crowd must be arrested for murder and extrajudicial killing, and, if found guilty, must be sentenced. The AHRC is writing a separate letter to the UN Working Group on Enforced and Involuntary Disappearances (WGEID) for their intervention in this matter.